Blue Tansy Oil is a luxurious oil that is cherished for its captivating scent and incredible clearing, calming properties. This oil has a rich blue hue and a sweet, fresh scent. 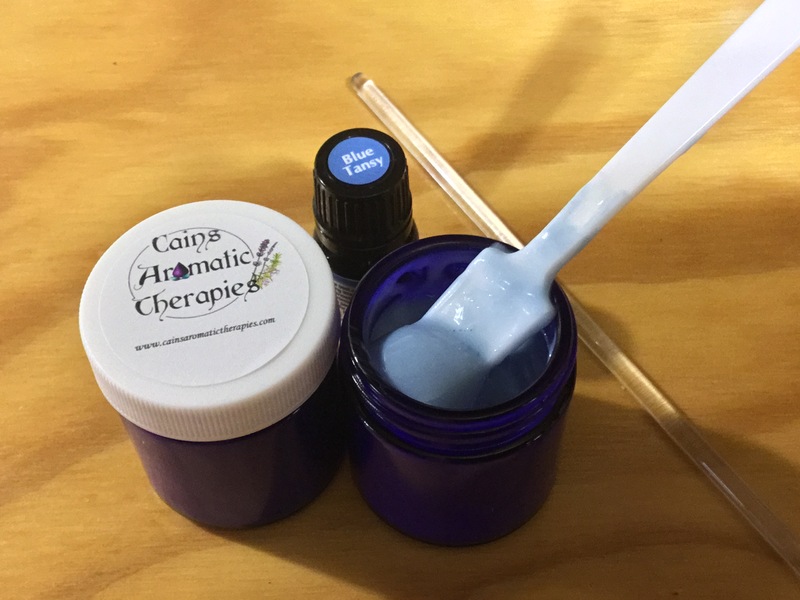 Blue Tansy provides unmatched relief for many people who suffer during high-pollen seasons, soothes troubled skin and supports self-esteem, confidence and enthusiasm year-round. However, Blue Tansy Oil is produced from a seasonal crop that requires optimal conditions, and therefore available quantities can be limited. Plant Therapy is proud to offer our 100% pure Blue Tansy Oil whenever possible. To learn more about our Blue Tansy's uses and benefits, check out our Blue Tansy essential oil spotlight blog post. Add 8-12 drops of Blue Tansy to a personal inhaler and inhale as needed. When Blue Tansy is added to a carrier oil, it can help soothe and clear congested skin. Diffuse Blue Tansy Oil when you need a motivating boost of confidence and energy. For topical application, dilute to 2-4%. Itâs become one of my new favorite oils in blending. Not just for the benefits and properties of the oil but it smells wonderful almost addicting. 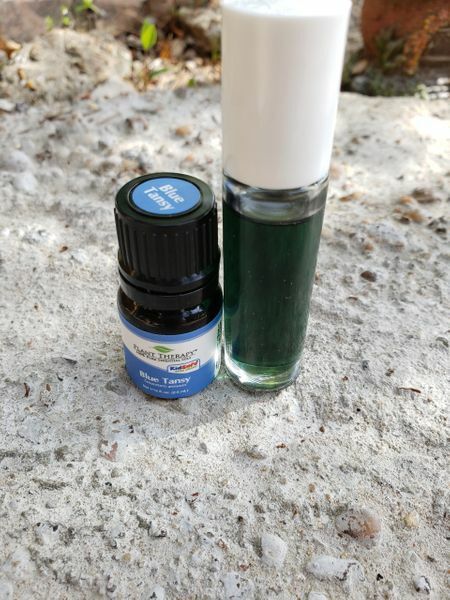 I made an inhaler blend for my personal Family Physician whom I myself treat. He is starting to express his love of the Aromatherapy world. He carries it in his pocket at work for his allergies, and says itâs effective. I also made him a roller blend. In my family alone we all use this blend. I love to rub it on my throat. Iâve made a face lotion as well which is a hit and my Clients love it. This unique scent is fresh and flowery but not overpowering. Itâs a unique scent that I love! Iâve created several anti allergy blends for my very allergy prone kids & also use it for uplifting & the joy of the scent. This oil is so calming, and we absolutely love the blue color. I diffuse one drop at night with ho wood, lavendar and orange and it is so calming. My kids say they think it smells like a gummy bear. It really washes the worries away. This little oil is a keeper.